Contact Emma for session rate. 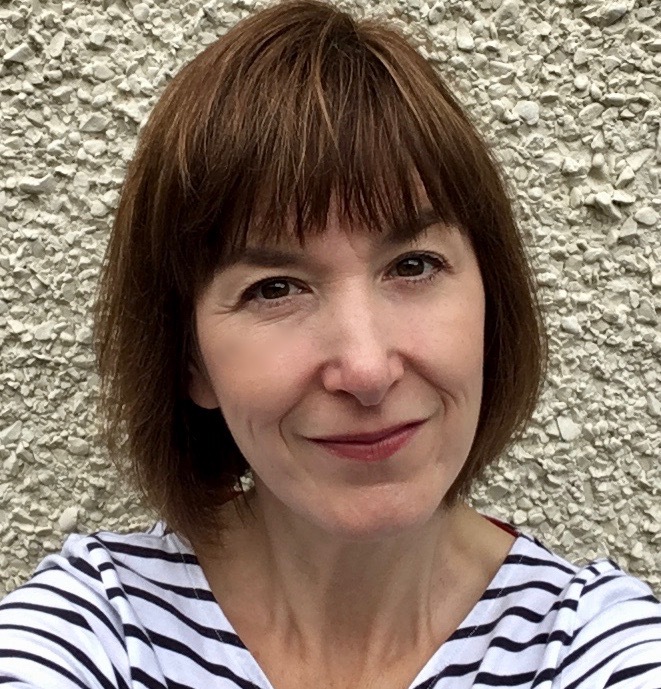 My name is Emma Brett-Jones and I am a qualified and experienced psychodynamic counsellor and psychotherapist working in private practice in Esher. I provide a safe, confidential and calm environment for you to talk and for us think together about your situation. I offer weekly sessions on a short term or longer term basis according to your needs. MSc Psychodynamic Counselling and Psychotherapy, University of London. Introduction to Counselling and Psychotherapy - WPF. In addition to my private practice I work as an psychotherapist for the NHS (secondary care) and in a community counselling agency - Sutton Counselling. I am a full member of Birkbeck Counselling Association. I am an accredited member of the BPC (British Psychoanalytic Council). I am a member of the BACP (British Association for Counselling and Psychotherapy).